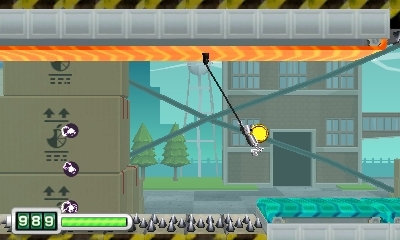 It feels odd to me that despite only getting into the Chibi-Robo franchise recently, with the eShop title Chibi-Robo! Photo Finder, I’m still the one reviewing Zip Lash. 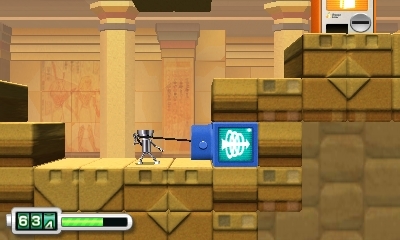 Despite not having played a traditional Chibi-Robo game, I was very much drawn in by the quirky charm of Photo Finder. 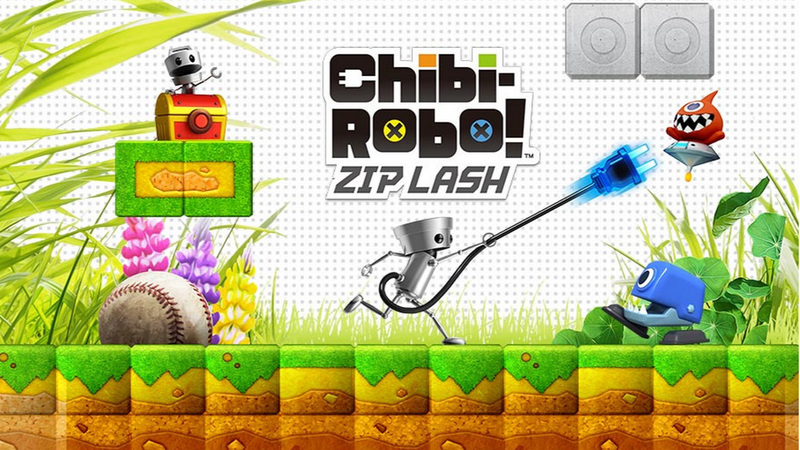 So imagine my utter delight when I heard that they were bringing Chibi-Robo to platformers, one of my favorite genres! I was beyond ecstatic, especially when my appetite was whetted by playing the demo at PAX Prime this year. However, I’ve been noticing a trend in the video game journalism field of late. While I personally was and still am excited by Chibi’s latest outing, it seems many others are not. Many of the early press and reviews I read didn’t seem to be giving the game a fair shake, criticizing it for being too easy, too difficult or trying too hard to do something new. 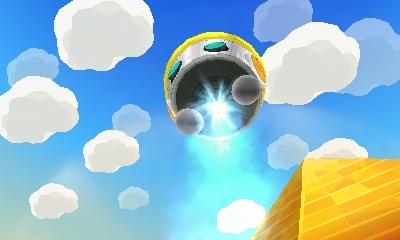 So, I am writing this review with one goal in mind — to show whether or not the criticism against Chibi-Robo! Zip Lash is merited, or whether folks are overreacting. 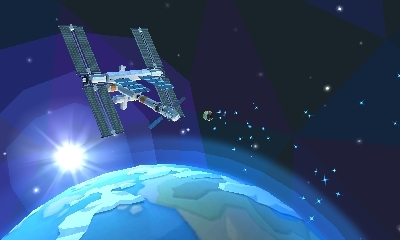 Sometime after the events of Photo Finder, which seemed to take place in the far future, Chibi finds himself on a space station. As expected, Chibi is doing his usual song and dance of cleaning off the station when a mysterious group of spacecraft zip by. Cue an international alert that resources all around the world are being teleported away by a tiny alien force. Who better to combat a tiny alien force than a tiny robot? Granted, Chibi-Robo has never been known for his fisticuffs, but nevertheless, he bravely jumps into the fray to save planet Earth. While the introduction sets up the premise of the game, the plot is far from integral to the game. 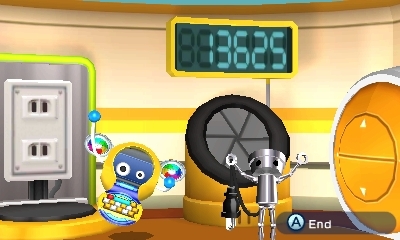 The Chibi-Robo series is known more for charm and quirkiness than actual coherent plotting. However, there is part of me that feels things would have been improved by giving the player more insight into the Gyorian menace, specifically why they covet Earth’s resources. After the introduction, you fight nary a space alien until the very end of the game, typically only seeing them hiding in the background of stages, and instead combat a horde of Plastic Monsters in their stead. While the Zip Lash website confirms that these Monsters are built by the Gyorians, it would have been nice for the game to acknowledge or clarify this. It is also curious that the Gyorians are bold enough to steal resources from humans leagues bigger than them, but are afraid to do combat with a tiny robot. Putting that aside, there is a lot to love about Zip Lash. True to the series, you have to keep watch of your battery, which will constantly be rolling down from 999 watts, and if it gets to 0, you lose. Taking damage will reduce this total, and you can only recharge it by finding a outlet. Plug in and get some juice if you’re running low, but be wary that you have a limited supply of Watts to draw from. Luckily, you can supplement this by being a conscientious robot and recycling garbage you find at your floating home base, Chibi-House. That total is all you can draw Watts from, so keep it high by recycling! 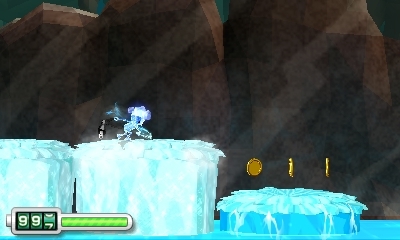 As for combat, Chibi is armed only with his socket, but now he can swing and hurl it at enemies. At the start of the game you’re very limited, but you gradually come across Chips that give you permanent upgrades to your abilities. The first key upgrade you acquire is the titular Zip Lash Chip. While you can normally Whip Lash foes to deal with them speedily, the Zip Lash allows you to charge your attack, rebounding it off surfaces. This is integral to the gameplay, and opens up a lot of exploration options. Also useful is that the camera will pan wider while you’re charging the Zip Lash. You find orange surfaces you can attach the cord to, and then zip up to new areas, as well as boxes you can whip open with your cord. In each level, you will come across Boost Balls which increase the length of your Zip Lash swing. While the Whip Lash typically stays at about 6 to 10 in, the Zip Lash can be extended up to 120 in. The downside is once you start a new level, your Zip Lash length is reset to 6 in. Besides these abilities, you will also be able to hover while swinging your lash, and you can even roll to get through narrow openings and dodge enemy attacks. 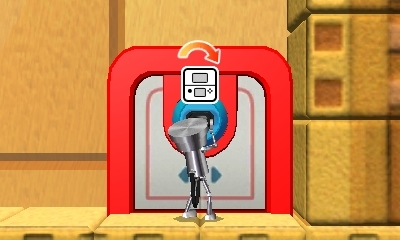 You’ll even encounter level specific gimmicks, such as using a special outlet to temporarily become Ice or Fire Chibi-Robo, able to dash across dangerous water and melt metal, respectively. Each world is composed of 7 levels. Each level is pretty huge, gated by checkpoints, and focused around getting to the exit while collecting as much stuff as possible. By collecting all of 3 specific items, you will be rewarded with a Badge once you finish the stage. These are Big Coins, Chibi-Tots and Snacks. These will always be well hidden in each stage, and it’s a real joy to find them in distant nooks and crannies. It also pays to collect the coins strewn throughout levels, since you can use these to purchase tools to assist you. Without spoiling things, you’ll also need to use a bunch of coins late in the game, so make sure you don’t skip on collecting them. 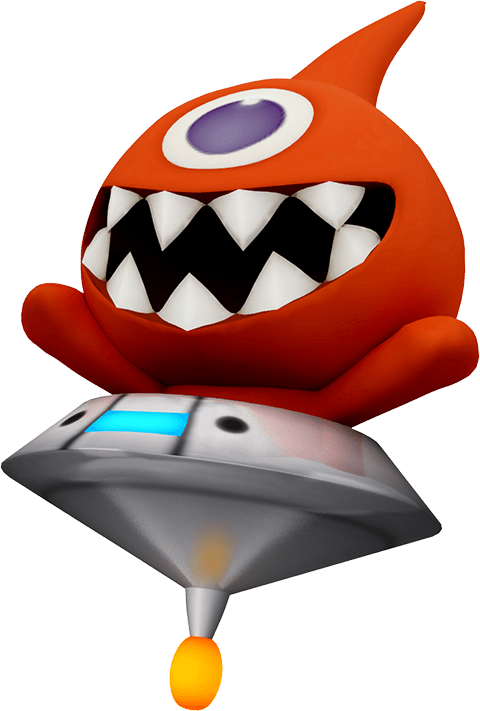 You’ll also have to defeat various Plastic Monsters in each stage, and there’s a good variety of them, from walking staplers with teeth to hovering foes that shoot you to spiked pinwheels that charge you and many more. Besides the standard levels, you’ll also find vehicle and boss levels. While I am a big fan of the latter, let me spend some time discussing my mixed feelings toward vehicle levels.